R.G.U.S. Inc. is an insured and bonded private Home Assistance Agency. We deliver high quality non-medical-in-home assistance for seniors, disabled and/or ill individuals that helps them to remain independent in their homes. We are committed to enhancing the quality of life of our clients. R.G.U.S. Inc. is a CCP Certified Provider agency. We keep the cost of Home Assistance services affordable, while trying to attract and retain the best Home Assistants in the industry. Our goal is to balance quality and affordability while delivering the best service. We can meet your Home Assistance needs. “If you make it possible for people to stay at home – which is what most people want – it’s better for the individual, the family and the taxpayer…” – AARP. Interested In Becoming Our Client? We strive to deliver high quality home care services and keep our clients independent. Our goal is to deliver an affordable, quality home care experience that keeps our clients happy and in their home environment. We understand that this is a very sensitive topic and that there may be many questions. Please contact us so that we may address your questions and concerns. Interested in Becoming a Home Assistant? qualified and energetic Home Assistants! Please fill out this form with your contact information. Inna Presman was assigned to help my 78yo mother and 82yo father in my home. Inna is the most hard-working, kind, considerate, and loving caregiver I’ve ever had the privilege of knowing! She is ALWAYS cheerful, polite, and gives 110%! My life is SO much more enjoyable and productive now that Inna is in my parents’ life! Thank you so much for knowing that Inna would be a Perfect Fit for my parents’ situation! We are forever grateful! I am a client of R.G.U.S., Inc. and I can attest to the excellent service and timely manner in which they conduct their service. I would like to thank ARGUS agency for their help, right when it was needed most, they came to my rescue. Thank you, R.G.U.S. I would like to take this opportunity to express our gratitude for having a great person, such as Jacob as our caretaker/helper for Albert Hoelbl, my husband. He has a great personality, connects with Al, exercises, walks and really pushes Al to do things that he ought to be doing. We really love him and think of him as one of our family members now and wish to thank you, your organization, Catholic charities and of course, Jacob himself for all of his kind and compassionate help. I would like to express my deep appreciation for the great help and all necessary assistance provided to me. I feel like R.G.U.S. team and my caregiver are my best friends and my family, who care about me. THANK YOU for remembering me on every holiday and my birthdays. I do not feel alone anymore. R.G.U.S. agency always has been attentive to my needs. THANKS again for attention and help, It is very difficult to be old and sick, but people like you make the difference. God bless you all. R.G.U.S. is a wonderful Home Care Agency. Their main goal is to be there to help their clients in any way possible. R.G.U.S. Caregivers provide the clients with the love and assistance they need. I’ve been with R.G.U.S. for over 3 years and had very good experiences with them. When a bump in the road occurred, they were there through thick and thin and worked it out. They are very caring and understand your aches and pains. They do everything to keep you happy. I am very pleased and would recommend R.G.U.S. in a second to someone else. R.G.U.S. Inc. is an insured and bonded private Home Assistance Agency. 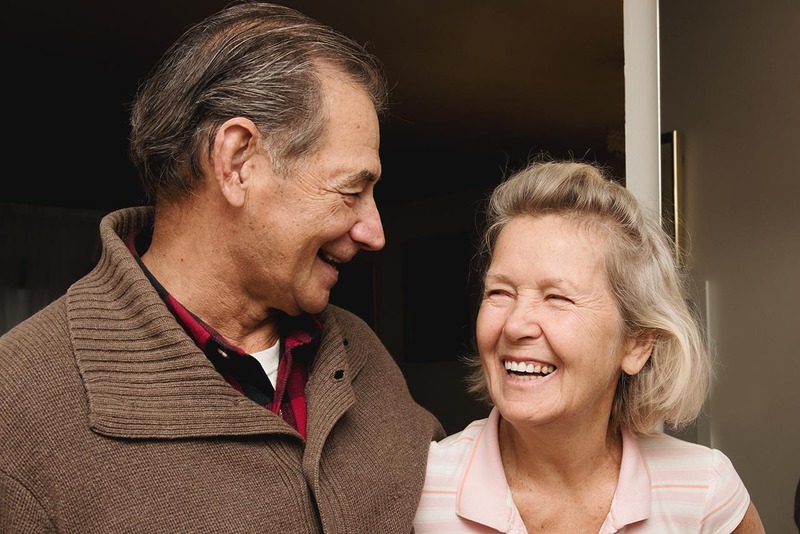 Our services are provided to help seniors remain independent in the comfort of their own home. We provide services in Illinois and Indiana.